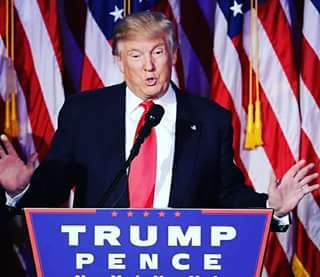 Nigeria, President Muhammadu Buhari congratulates President-elect Donald Trump on his victory in the United States presidential election. democracy and those who believe in the will of the people. cooperation on many shared foreign policy priorities, such as the fight against terrorism, peace and security, economic growth, democracy and good governance. United States, President Buhari extends his good wishes to him on the onerous task of leading the world’s strongest economy.